Welcome to the Badger Mountain Challenge, one of Southeastern Washington's only ultramarathons. 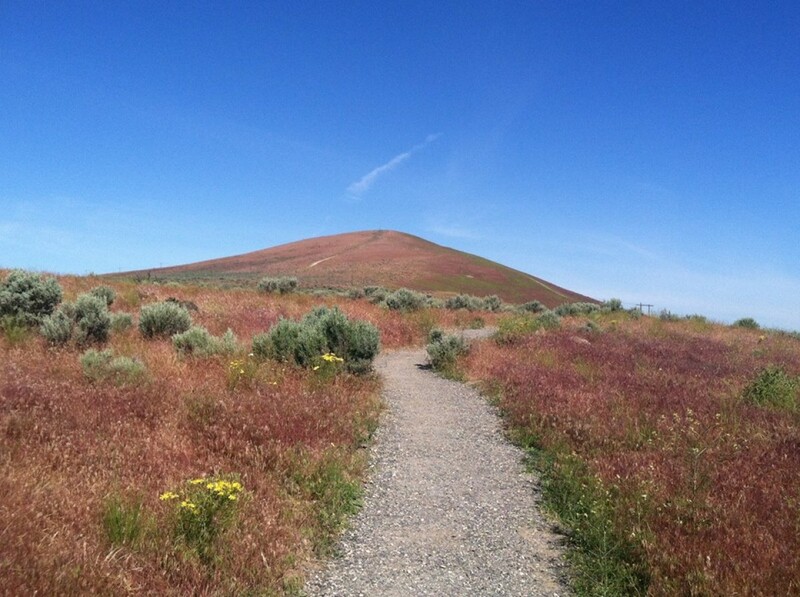 Badger Mountain in Richland, Washington is the premier hiking and trail running area for the Tri-Cities, and offers expansive views of the beautiful Columbia Basin. The Badger Mountain Preserve was established in 2005 to ensure that this community will always have open spaces for outdoor recreation.